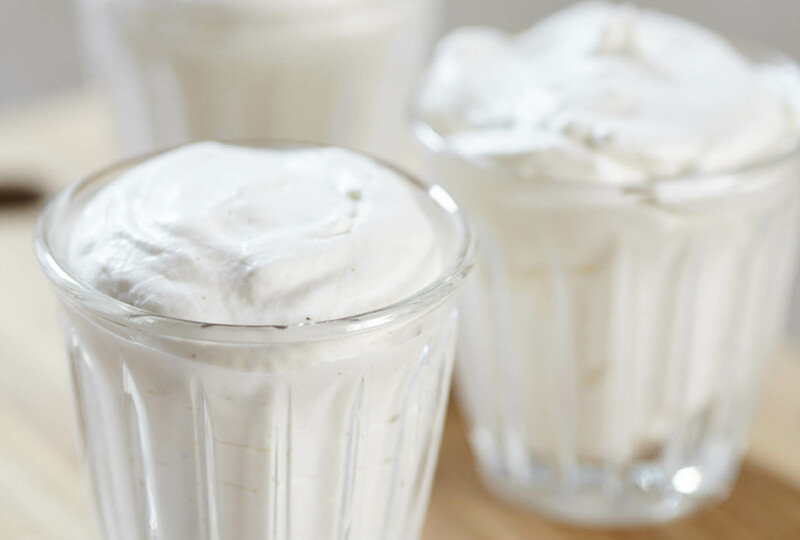 Chantilly cream, a big favorite with food lovers, is extremely simple to prepare and will perfectly accompany a number of desserts. The key to success: Whipping cream, a very cold bowl and whisk that have been chilled in the refrigerator. 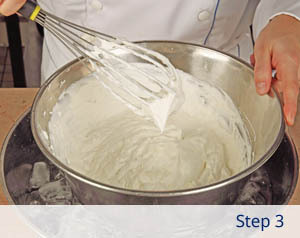 Please make sure that the whipping cream has at least 35% fat content otherwise it will not whip correctly. Prepare a large bowl filled with ice. Place the very cold whipping cream and the vanilla powder in a smaller bowl over the ice. 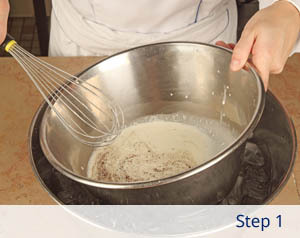 Tilt the bowl slightly and whisk the cream to soft peaks. 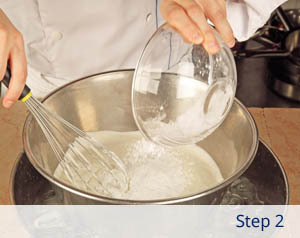 Stop whisking and mix in the powdered sugar. Continue whisking vigorously to stiff peaks.